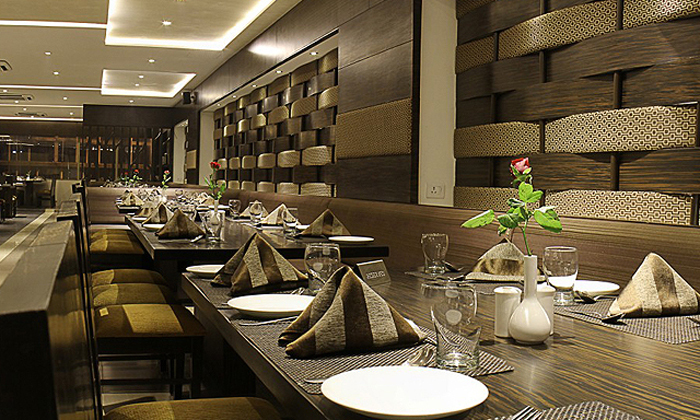 Hotel Platinum Inn is an upcoming chain of three star hotels in Ahmedabad, Gujarat. Silver Dine is the in-house multi-cuisine restaurant within the premises of Hotel Platinum Inn and serves North Indian, Chinese and Continental cuisines. The ambiance is classy and refreshing while the staff is very friendly.